Bharti Airtel, the largest telecom operator in the country, is resorting to another different move in order to retain customers and to increase its ARPU. On Thursday, the telco revealed that it was working on an integrated payment solution for its customers which would combine the bill of DTH, broadband, fixed line and postpaid mobile into a single one, thus facilitating convenience. Also, the telco is likely to provide a 5-10% discount on the combined bill to the consumers. “Airtel is testing a digital platform that would enable customers to bundle all their Airtel connections into one single bill and do away with the hassle of multiple bill cycles…customers can also expect 5-10% discount on the combined total bill,” a person who did not wish to be named, said to Livemint. It is company’s expectation that this move is going to increase the loyalty of the consumers towards the brand in a market where Reliance Jio has disrupted the way telcos had previously worked. 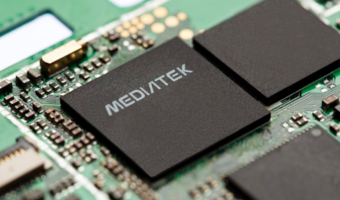 Now telcos are making attempts left, right and centre to retain their existing customers. It is also noteworthy that Reliance Jio is not stepping away from competition even in this segment. As many of you might know, Reliance Jio plans to launch FTTH (fibre-to-home) service by the end of this year. 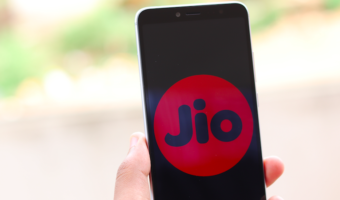 There is also news surfacing that Jio will bundle 100 Mbps connection, JioTV and unlimited calling through a VoIP (Voice over Internet Protocol) phone for less than Rs 1,000 a month. 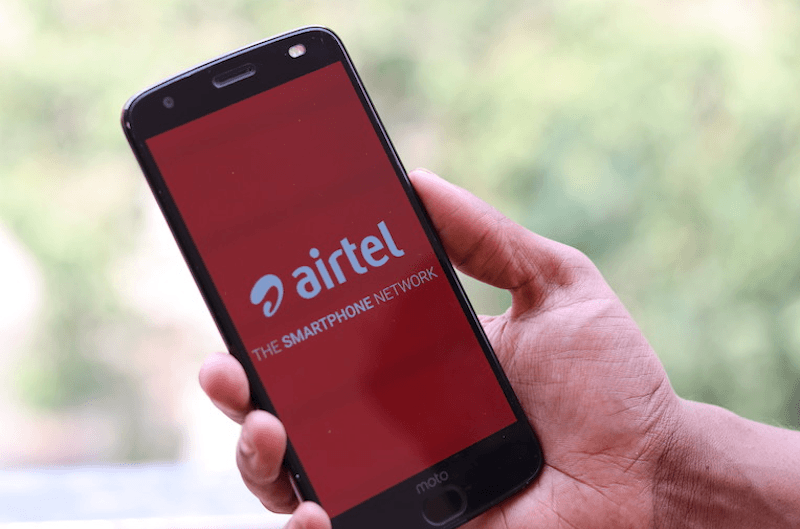 Airtel is also trying to expand its home service offerings in a rapid way by doubling down on cities like Delhi, Bengaluru, Mumbai, Kolkata and Chennai. To get this plan rolling Airtel is likely to scale its investment in the home broadband segment by a few hundred crores out of the total capital expenditure of $4 billion in 2018-19. Airtel has been on the constant lookout for opportunities to grab in order to defeat the competition. In a similar attempt, the telco released a new broadband plan in the previous month with speeds of up to 300 Mbps at a monthly rental of Rs 2,199 with 1200GB of data. This plan also bundles free subscription to Airtel’s OTT apps—Wynk Music and Airtel TV. Airtel currently provides wired broadband speed up to 100 Mbps to 2.1 million users across 89 cities in India. 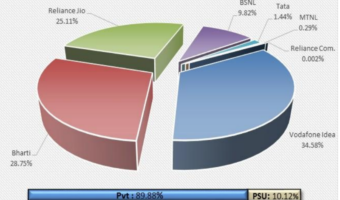 As of the quarter ending March Airtel’s ARPU registered a decrease of 12.6% and was pegged at Rs 929 in the ‘Home Services’ segment, an area where 94% of the total base is made up of broadband customers. As for mobile customers, the largest telco of the country has 304 million mobile customers out of which 94% are prepaid customers while Airtel DTH had 14.2 million customers with an average revenue per user of Rs 228. However, there is no certain way to tell how many customers use all the four services together, who will benefit from the new payment facility and combined discount. This will only work if a cheap plan is provided which includes all 3 services. For example, home broadband at 100 Mbps, DTH with most channels including HD and mobile phone 2 lines sharing say 10 Gb data and 5000 minutes per month, all for Rs 999 with a promotional price of 699 for first 6 months. You are figuratively asking something for free mate! How? 1000 Rs per month means around Rs 500 for broadband, 200 for DTH and 300 for mobile. Not bad if it gets you loyal customers. Right now I am paying Airtel 600 for broadband, 300 for DTH (not every month ) and around 150 for mobile. Slowly it can be increased after things settle down. Airtel customers don’t want cheap. Lol,then why Airtel giving extra benefits on 399,just after Jio announced offers? Airtel is itself cheap mate!!!! !Just leave them as soon as possible!!!!! LOL i think after merger with Telenor, it’s showing symptoms now.